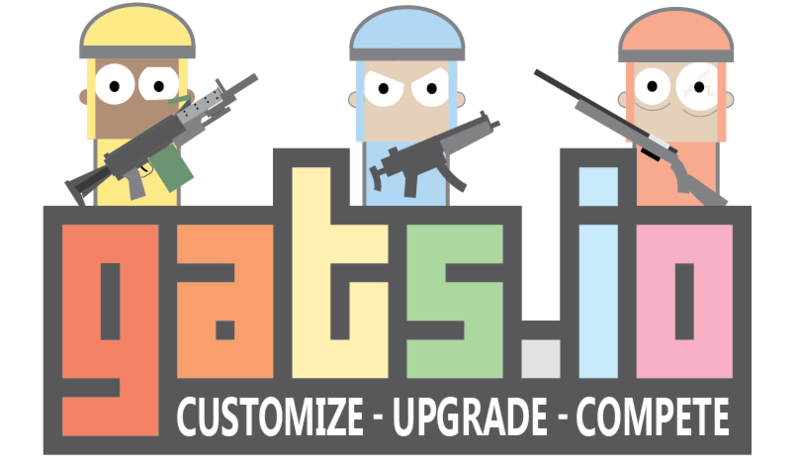 Gats.io is a tactical, arena-based shooter. Select your weapon, armor and color. Attack and defeat other players to gain points, use points to unlock perks and special abilities. Player stats are recorded and can be viewed at stats.gats.io. Gats.io is the vision of two friends who have been playing videogames together since they were six years old. 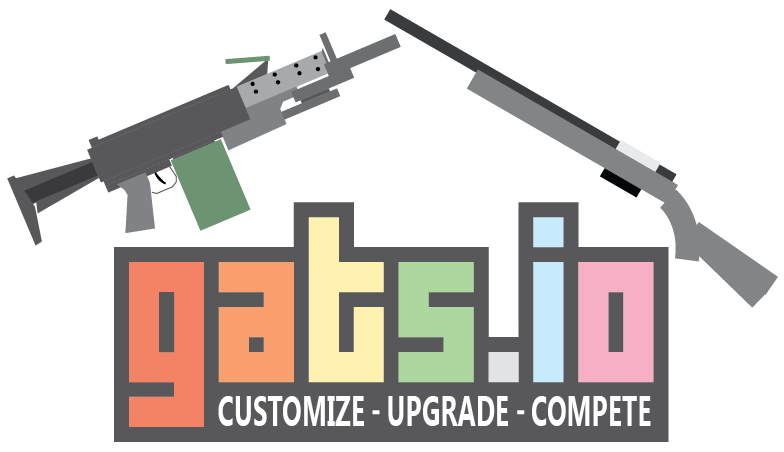 Although a top-down shooter, Gats.io draws heavy inspiration from our favourite games; attempting to combine the high skill based combat of games like Counterstrike, with the fun of utilising different classes and gadgets in creative ways like in games such as Battlefield. We strongly believe that this game will only reach its full potential with large input from the very community who plays it. We are determined to listen to all ideas from the player-base and implement any the community feels will improve the game. Please feel free to drop over to our official subreddit, or facebook page to discuss your ideas. Currently, we have servers based in US and Germany. We plan to expand the servers to more regions if demand increases. We are currently exploring all opportunities to port to iOS and Android.